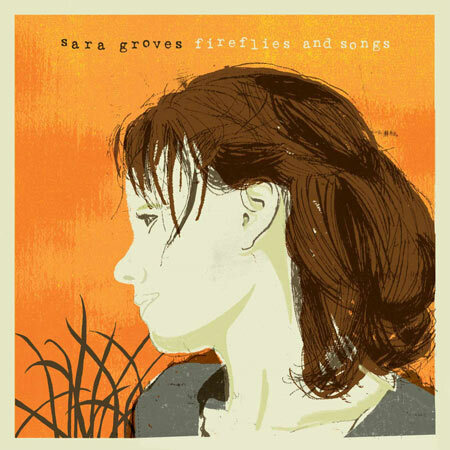 Sara Groves will release her new album 'Fireflies and Songs' on 17th November. The follow up to 2007's 'Tell Me What You Know', Sara Groves's latest project finds her reteaming with noted producer Charlie Peacock at his Art House recording studio in Nashville to explore the universal issues of marriage, family, friendship and following Jesus in the midst of it all. Describing the album, Integrity Music say: "Groves's voice contains a maturity that lends a haunting quality to her always-thoughtful lyrics that celebrate the simple, everyday treasures found along life's journey that most of us simply miss".